Do you find it annoying that WhatsApp doesn't allow you to set full size photo as your profile picture? It should be in perfect square shape or you have to crop it manually. Most of the photos, even the one which you take from your mobile camera are either in landscape or portrait mode. Cropping them will cut some of their part that you don't want to miss. 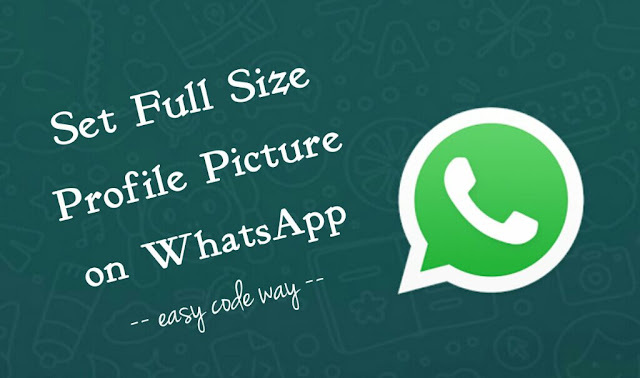 Luckily, there is a method by which you can set full size photo as your WhatsApp profile picture without cropping it. Guess how? First we will create a square shape photo so that it will fit in WhatsApp profile picture. Then, we will embed our original photo in it as a full size. All this was possible by an amazing photo editor app named "Pixlr Express". Here's a complete guide on this topic. 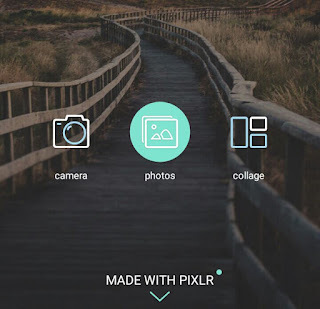 First launch the Pixlr Express app. 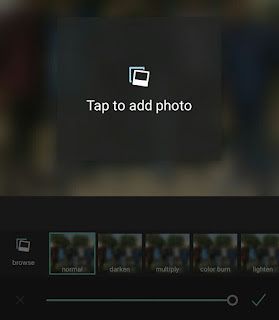 Here tap the "Photos" option and select your photo. Next, click "Tools > Crop" option. 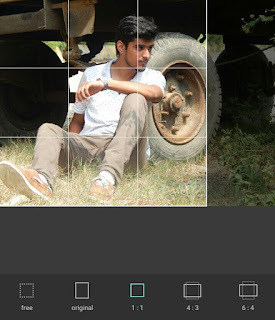 Set the crop shape to square (1:1) and once you have selected the area, click tick mark button. 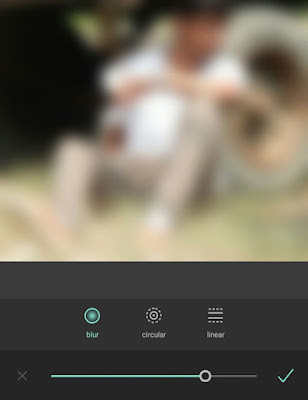 To make the photo background blur, click "Tools > Blur" option and move the slider to change blur amount. Then, tap the tick mark button again. 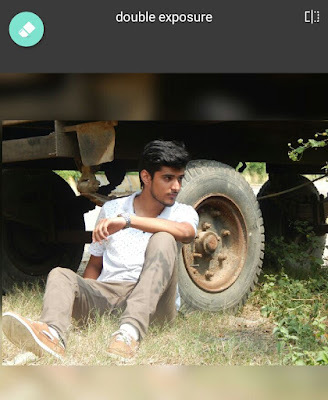 Now your photo is in square shape and its background is ready. 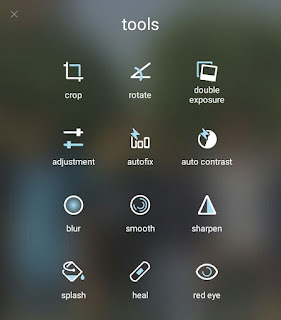 To add your original photo in it, go to "Tools > Double Exposure > Browse". After this, you have to adjust the position and size of the photo. You can increase its size by stretching it with your fore-fingers. Once after adjusting it to full size, click tick mark button. Finally save the edited photo to your Gallery and you've done it. Congrats! Basically, we have applied padding effect to your picture according to its size/resolution. Here we have used a blur background in padding area. You can also apply some other backgrounds like plane color or designs. That is all up to you. Now you can easily set this edited photo as your WhatsApp profile picture. There is no need to crop it because it's already in square shape. If you have some burning questions in your mind, please do share them in the below comment box.